Japanese top idol group, SMAP announced the split-up in August this year. On Dec.31,2016, they will put an end to the 28years’activities continued from 1988 . 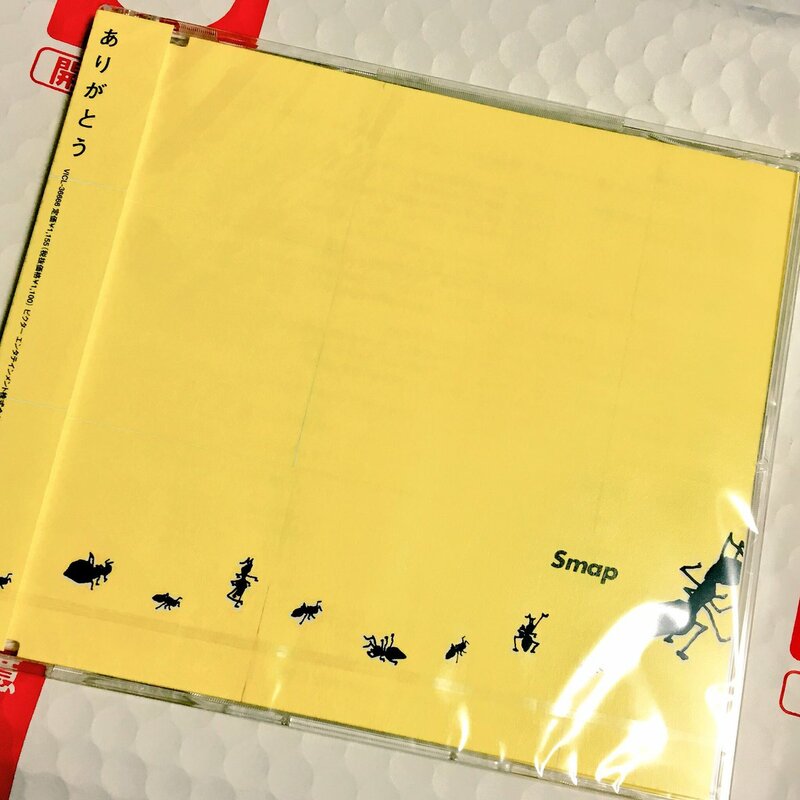 Is there any group that has been loved by so many people more than SMAP？Now, let me show you the tracks of SMAP this time. Let‘s check it out ! 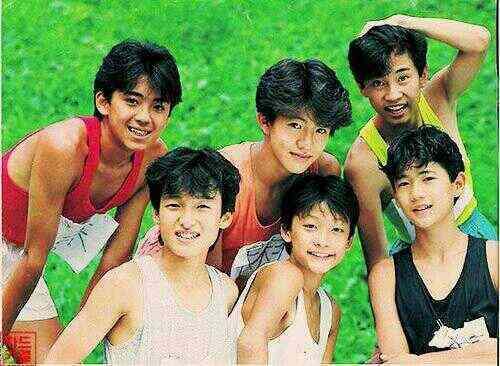 SMAP was formed as “ Skate Boys “ at first in 1987, who are the back dancers of Hikaru GENJI. Afterwards, Six members (Takuya Kimura, Masahiro Nakai, Goro Inagaki, Katsuyuki Mori, Tsuyoshi Kusanagi, Shingo Katori) from Skateboys were selected as “ SMAP “. Though I had already known them in those days, I never imagined that these skateboard boys would be such a big star. It was around “ Ganbarimashou “ in 1994 that SMAP came to be recognized by society through their songs. After that, they produced a series of hits with, “ Aoi Inazuma (1996)“, “ SHAKE（1996）“, and “ Dynamite (1997) “ etc. and started walking the road as a top star. I can never say they are good singers by any standard, but despite that, a lot of songs having the charm of attracting people remain somehow in our hearts. Since 1996, the popular variety program “ SMAP×SMAP “ started to be broadcast. They began to play an active role in various fields such as variety shows and TV dramas not only singing. However, in May, 1996, Katsuyuki Mori withdrew from SMAP in order to turn an auto racer, which was a dream from his young age. He also retired from the entertainment industry. His withdrawal was a very big pain not only for another members of SMAP but also for us. But even after SMAP members became 5, their major breakthrough didn’t stop. In 1998, “ Yozora no Mukou (beyond the night sky) “ recorded million hit for the first time, and later, it was published in the music textbook of junior high schools in Japan. In 2000, “ Lion Heart “ became the second million hit, they established the highest record of the number of spectators mobilized in Japan in the tour of 2002. In 2003, “ Sekai ni Hitotsu dakeno Hana (only one flower in the world) “ recorded more than 2million CD sales and became the representative song of SMAP. Besides the music , they expanded the range of their activities in cinema, actor, voice actor, caster, and presenter each other. They have become a worldwide star that is popular not only in Japan but also in Asia. In January 2016, their manager Michi Iijima, who has supported SMAP since their debut, left Johnny’s office and 4 people (Nakai, Inagaki, Kusaka, Katori) except Takuya Kimura also tried to leave Johnny’s office together. 5days after the dissolution crisis began, all SMAP members made a live appearance in SMAP×SMAP and apologized for the trouble. We thought that was the end of the breakup crisis, but there occured a big crack in their membership, which resulted in the split-up at year’s end. Their last stage was the SMAP X SMAP final times broadcast on Dec.26. The breakup of SMAP is an unbelievable thing not only for fans but also for us who are not fans of them. The truth of split-up is not directly heard from them, so the truth is wrapped in darkness, but SMAP, who has been entertaining us for a long time, is a special existence. And “ ARIGATO (thank you) “.